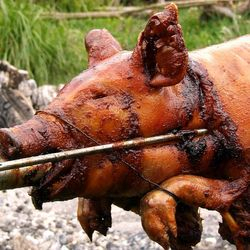 Finding Hog Roast Catering in West Yorkshire that will meet your expectations is tough which is why we don’t just meet your expectations, we exceed them, because we want your event to be as special as you do. We’re all too aware of the importance of tasty, high quality foods delivered freshly and promptly on location, making you and your guests happy. 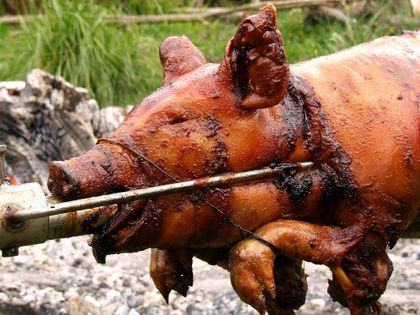 So for spectacular Hog roasts, BBQ’s, Candy floss, Candy buffets or Chocolate fountains in West Yorkshire and the UK, your catering is in safe hands. We’re qualified to level 2 and 3 in Health and Hygiene and one of the few hog roast companies who can provide indoor or outdoor catering. 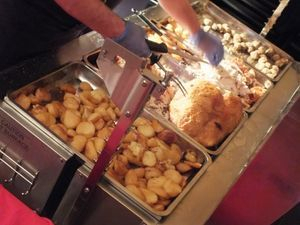 We offer a wide and varied choice of Spit Roast menu, whether it’s a Beef roast, a Lamb roast, a Turkey roast, a Chicken roast, or the ever popular Pork roast. 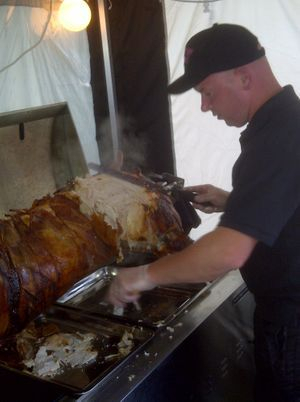 We Offer Our Service All Year Round And Our Hog Roast Machine Is Capable Of Cooking Inside Or Out. 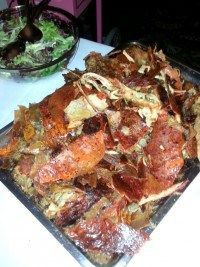 We Can Provide Excellent Events Catering, Regardless Of The Occasion And We Are Sure You Will Not Be Disappointed. We can offer a range of catering solutions not just hog roasts. We have a number of mobile catering units that are specifically tailored each type of catering, chocolate fountains, pop corn machines, freshly made desserts, candy floss machines and candy buffets so please contact us to find out more about what we can offer to you. Booking now being taken for Summer 2016 ! Hot dog and candyfloss childrens party. 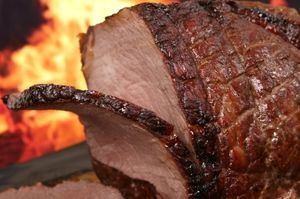 Indoor and outdoor hog roasts, buffets and more. 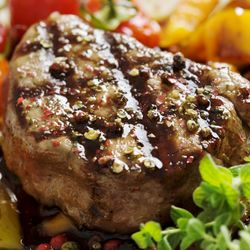 Based near Doncaster South Yorkshire, Spit Roast Doncaster provides catering services to people and business clients throughout the UK. We are qualified to level 2 and 3 in Health and Hygiene and we have an excellent knowledge of the industry. Make us your first choice for top quality food and an excellent service and we are committed to ensuring that we make your event an extra special occasion. We source the finest quality, locally reared pigs and each catering package includes a chef serving the roast, alongside fresh bread rolls, sage and onion stuffing, apple sauce and mustard; everything you need to have a fantastic meal to complement ANY event. 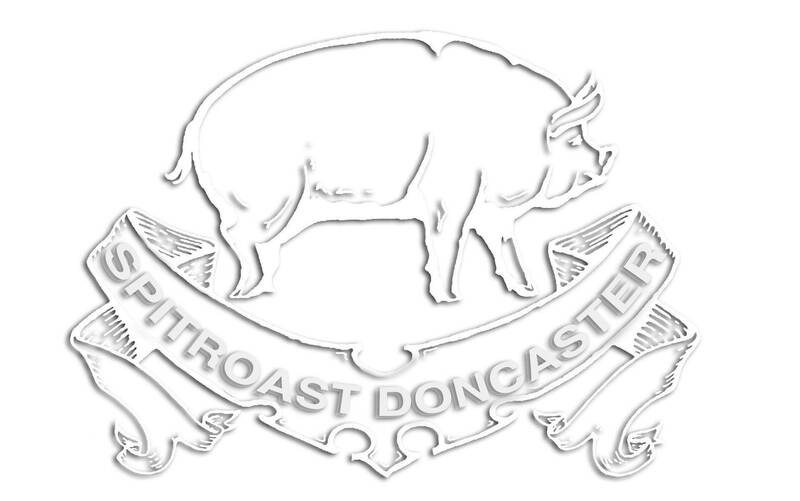 Looking for Hog Roast, Lamb Roast, BBQ Hire, Outdoor Catering, Candy Floss Machine Hire, Desserts, Contact Spit Roast Doncaster for a competitive quote and a friendly service.